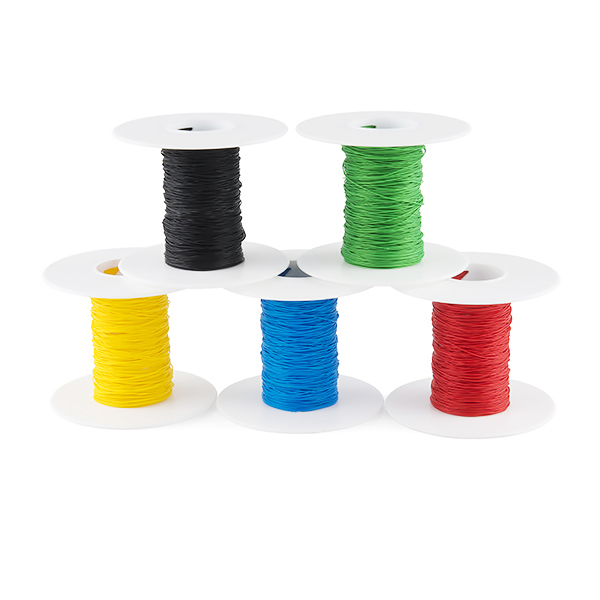 30 AWG wire for wire wrapping. Comes in Red, Black, and Yellow! Very important to color code projects. Or else at 2am: "Which ones are the power bus?" 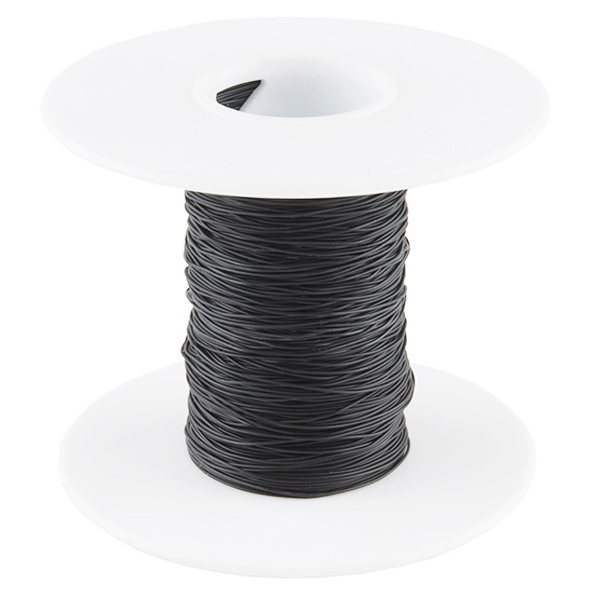 100' wire comes on spool. What is the voltage rating on the insulation? I am looking for something that is safe at 300V. 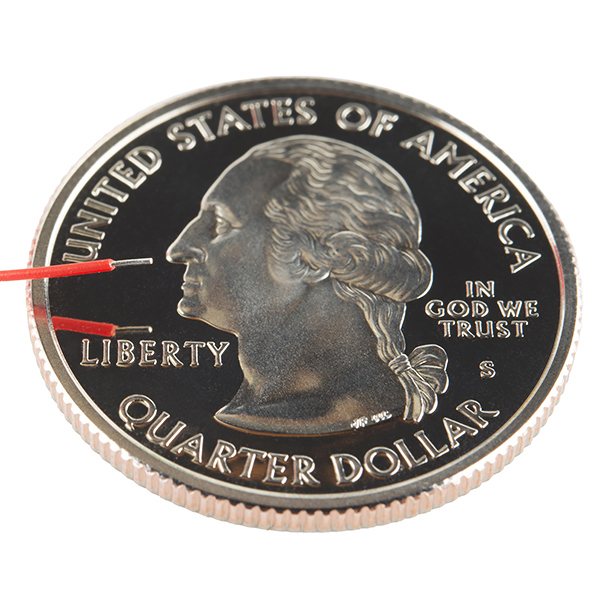 Is wire wrap wire different from any other kind of 30 AWG wire? Does anyone know the resistivity of this stuff? Also, how flexible is it? I'd like to use it to make heated motorcycle gloves. The thread will be a lot more flexible and a better heater.